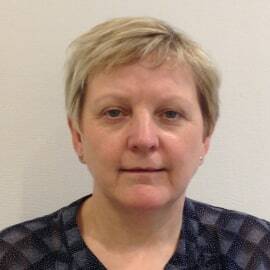 Valerie Alexander is deputy to the Global Head of Corporate Insurance for Deutsche Bank and UK Head. She is a member of the Board of Deukona, Deutsche Bank’s in-house insurance broker and of its 2 captives in Luxembourg and Vermont. She has worked in the insurance and captive industry for over 30 years, and has been with Deutsche Bank for 28 of these.